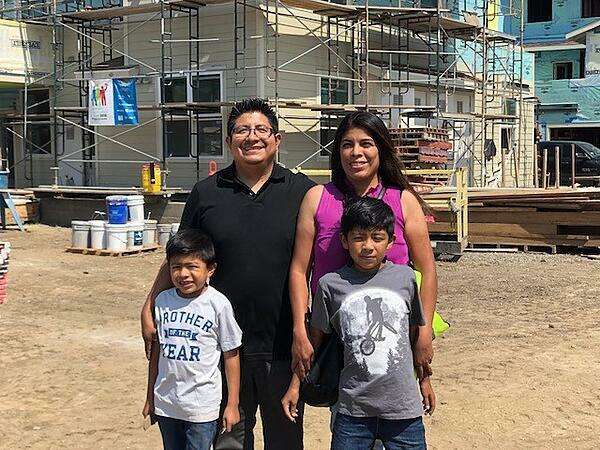 Fremont, Central Commons (30 New Homes): If you have not been on site at Central Commons lately, you have to go! It looks like real community is taking shape! Volunteers have been busy installing exterior trim and siding. We have even started painting the interior and installing cabinets! Berkeley (1911 Harmon St, 1 Home Renovation): This home is quickly turning into an “extreme makeover” kind of renovation. Volunteers are wrapping up siding and continuing to work on interior carpentry and painting! This project has come a long way thanks to our Berkeley volunteers! 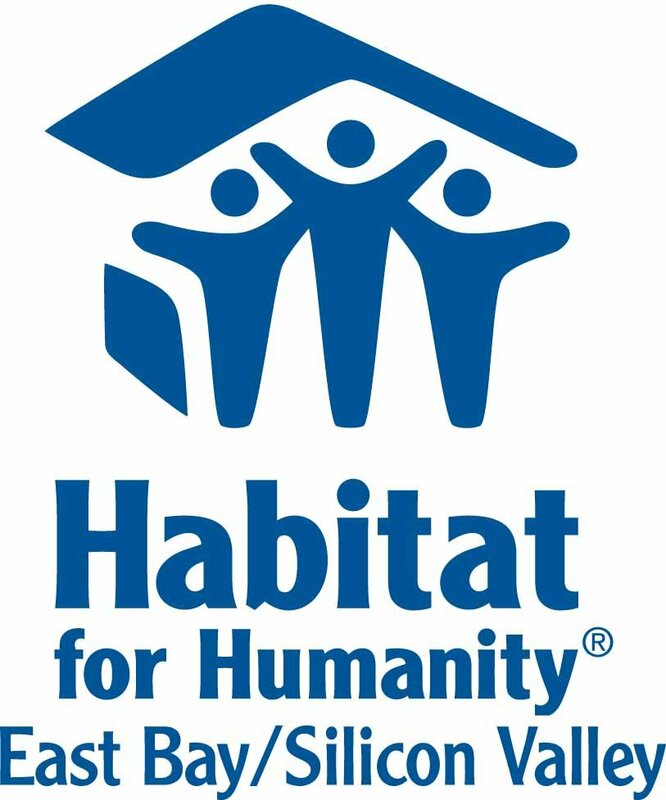 Home Preservation Projects: Our Home Preservation Program has projects across our three-county service area, but volunteers have been particularly busy working on home repairs in San Jose. Volunteers are helping with projects like siding, flooring, and painting to keep these homes in tiptop shape.